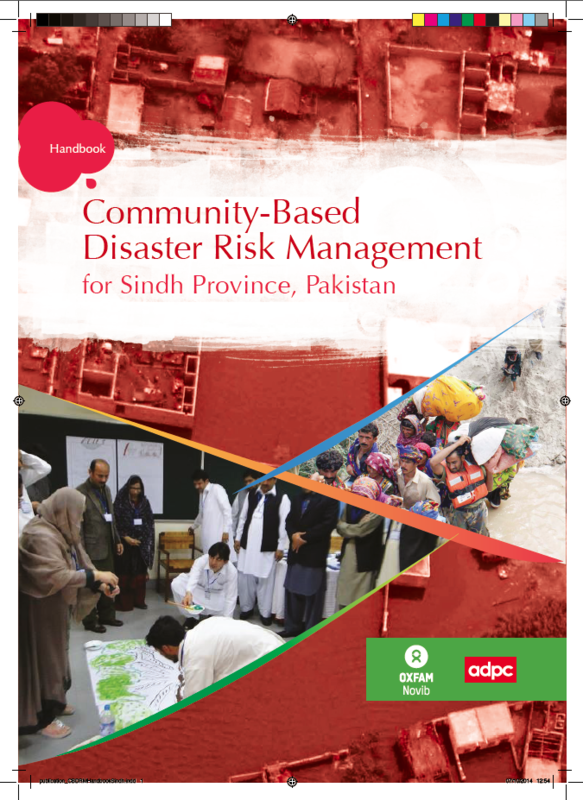 Acknowledging community participation as critical element of local development and the need for more integrated approach to bring community perspective and need on disaster risk reduction (DRR) into development planning and interventions at local level, the handbook Community-Based Disaster Risk Management for Sindh Province, Pakistan, was developed with the aim to equip development practitioners, community-based disaster risk management (CBDRM) facilitators and community members in Sindh Province with knowledge and understanding on the basics of disaster risk reduction, CBDRM processes and implementation, the hazard profile of Sindh Province, as well as mainstreaming DRR & CCA at the community level. 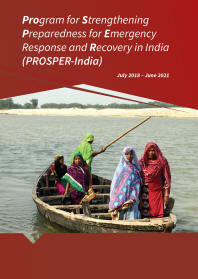 The handbook also indicated suggested activities to integrate CBDRM outcomes into local development planning with specific interventions for riverine and urban flooding, sea Intrusion, drought, and cyclones, which are prevalent risks in the province. 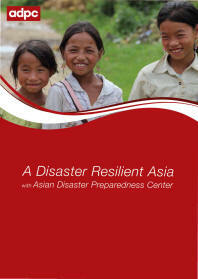 The handbook could be used as a training resource or as self-study material for DRR and development practitioners. 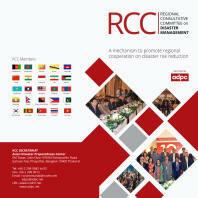 The handbook comprises six chapters: 1) Community-Based Disaster Risk Assessment; 2) Community Based Disaster Risk Assessment; 3) Participatory Disaster Risk Management Planning; 4) Mainstreaming DRR & CCA at Community Level; 5) Community-Based Emergency Response Management; and 6) CBDRM Planning for Riverine & Urban Flooding, Sea Intrusion, Drought and Cyclones.